After Bitcoin rise, cryptocurrencies become more popular. 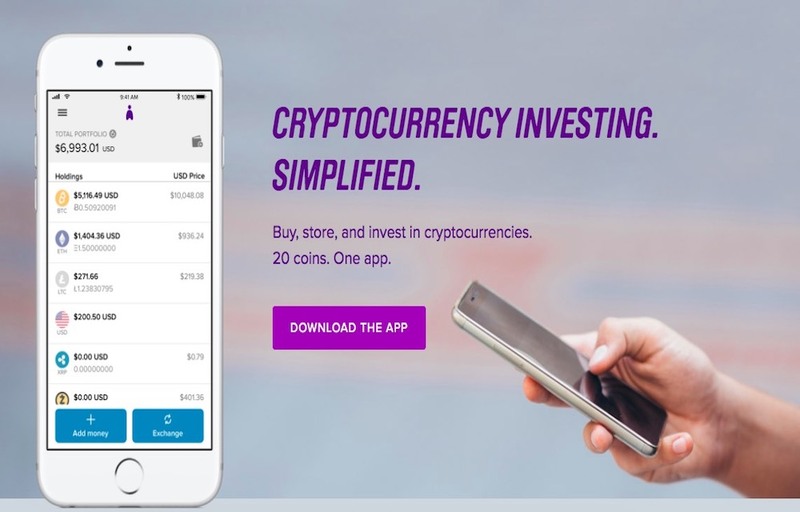 Meet Abra, the first and only all-in-one app allowing users to buy, sell and hold across 20 cryptocurrencies and 50 fiat currencies, today announced the availability of the seven remaining altcoins to its platform. With Abra, users can exchange across any currency with no deposit or exchange transaction fees, at any time with no limitations. Consumers can add money to their wallets using a US bank account, a supported American Express card or using bitcoin purchased outside Abra from anywhere in the world. They can then invest in any of the 20 cryptocurrencies and 50 fiat currencies offered on the Abra app, quickly, easily and safely. To develop the new wallet and integrated exchange, Abra built the first-of-its-kind platform using price-stabilized crypto tokens, called stablecoins, that facilitates holding both fiat coins as well as cryptocurrencies through a combination of litecoin and bitcoin-based smart contracts. This unique multi-sig smart contract based investment platform uses P2SH scripts on the litecoin and bitcoin blockchains that simulate investment contracts the way a gold ETF is a contract based on USD. Abra acts as the counterparty (i.e. the other signatory) to the P2SH scripts, and the company runs a market-making operation that hedges away its counterparty risk on these contracts. Through the use of its stablecoin platform, Abra can quickly add additional cryptocurrencies to the app once they pass the platform’s rigid analysis around liquidity, contract market making, and other factors. Additionally, consumers in any country will eventually be able to invest in other asset classes regardless of where the asset originated. This model can be extended to stocks, bonds, commodities and more with minimal to no changes to the existing Abra app. Finally, Abra can be used today to send money to any other Abra user or to any bitcoin wallet in addition to investing, allowing Abra to become a crypto bank.